If you live in Tremont, PA or the surrounding region, we offer dozens of convenient locations to serve you. We also offer online, mobile and telephone banking to ensure you can easily manage your money, even when you’re on the go. 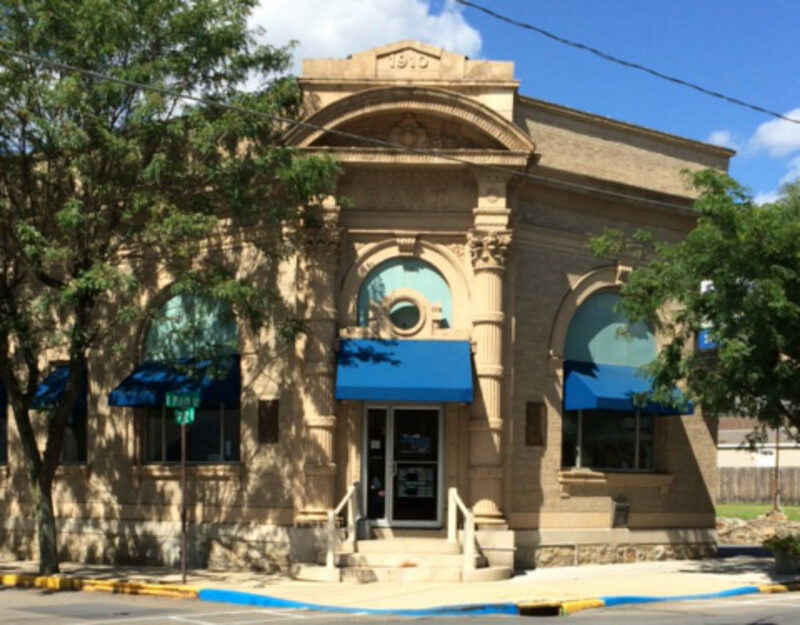 Mid Penn Bank offers a range of financial solutions for both businesses and individual customers. For households, we offer savings, checking, credit cards, debit cards, personal loans, mortgages and other financial products. Whether you’re buying your first home, starting a family, transitioning your career or retiring, we offer the financial products you need to manage your money wisely. If you run a business, you may appreciate knowing that individuals throughout Tremont and Schuylkill County turn to us when they need financing to expand or open. With a range of products, including business loans, commercial real estate loans, small business loans, deposit products, cash management services and more, we offer the solutions you need to make the most of your money today — and in the future. Mid Penn Bank cares about Tremont and the wider Pennsylvania community. We’ve been part of this region since 1868, and we remain dedicated to local organizations and causes. Our employees regularly participate in charitable activities and actively volunteer. We also donate money to nonprofit organizations across the region. If you’d like to open an account or learn more, contact your Tremont branch by calling 570-695-3197 today.